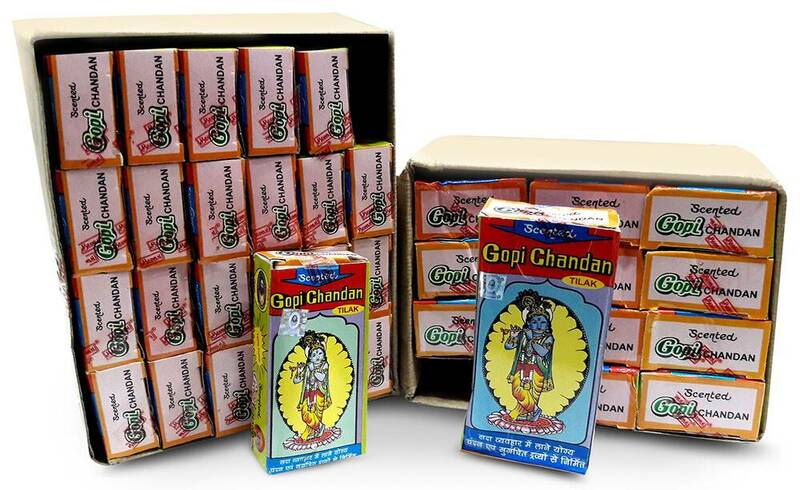 Gopi Chandan Tilak, 120 - 140 gms. 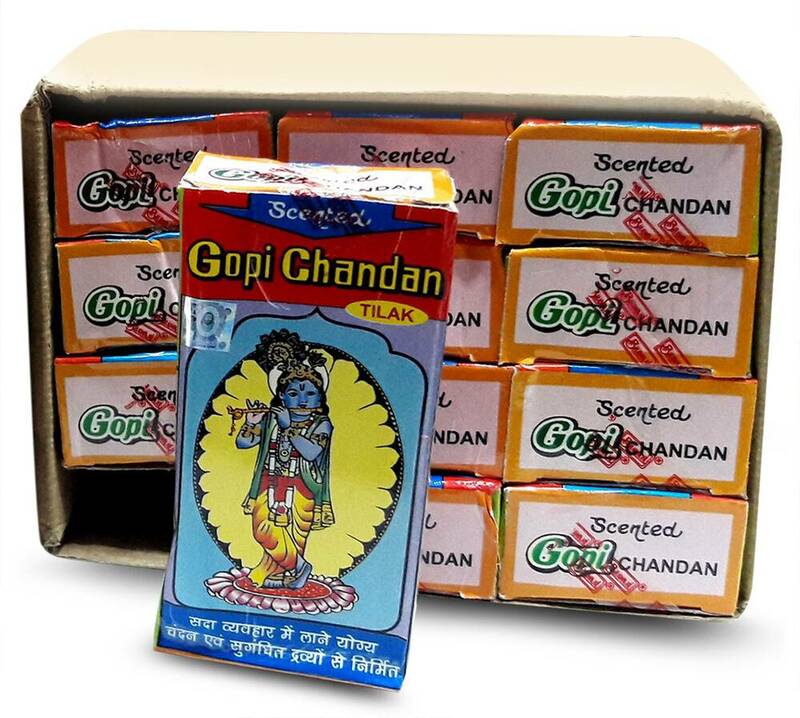 Choice Gopi Chandan tilak is scented and smooth (no stones). Perfect for both Deity worship and personal application. 120-140 gram block. Currently viewing: Gopi Chandan Tilak, 120 - 140 gms.